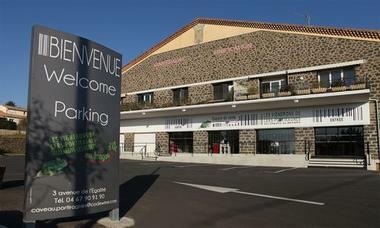 On the outskirts of Béziers, around three villages: Cers, Portiragnes, Villeneuve-lès-Béziers, the vineyards of Alma Cersius stretch over 1,200 ha. 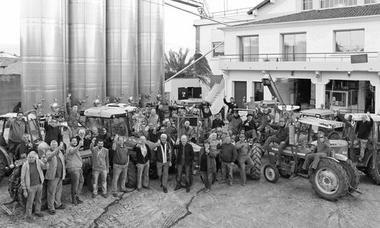 The mosaic of Pays d'Oc IGP and Coteaux du Libron IGP grape varieties benefits from maritime influences on soil with galets roulés (rounded pebbles), caressed by the local wind. Since 2009, Alma Cersius has been building its own world of Premium brands, receiving awards each year from numerous prestigious competitions and juries. 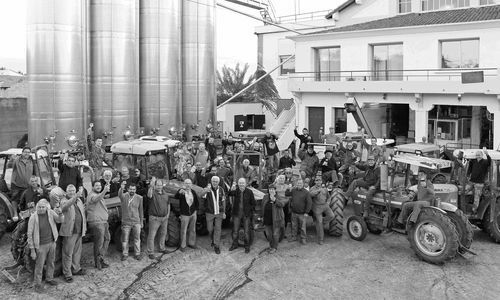 Driven by a continuous quality approach combined with creative and powerful boldness, Alma Cersius produces and markets over two million bottles in France and for export. 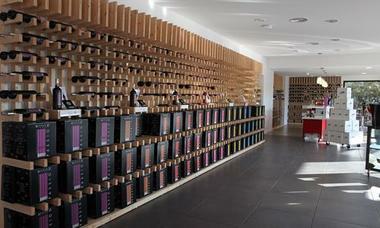 A prestigious incubator for varietal wines and blends, Alma Cersius invites you to discover its wines. There is no review about Alma Cersius - Cers - Portiragnes - Villeneuve Les Beziers, be the first to leave one !